Award-winning documentary following the real life "horse-whisperer"
Documentary which looks at the life of Buck Brannaman, a horse trainer whose skill in his field inspired the popular book and film, The Horse Whisperer. 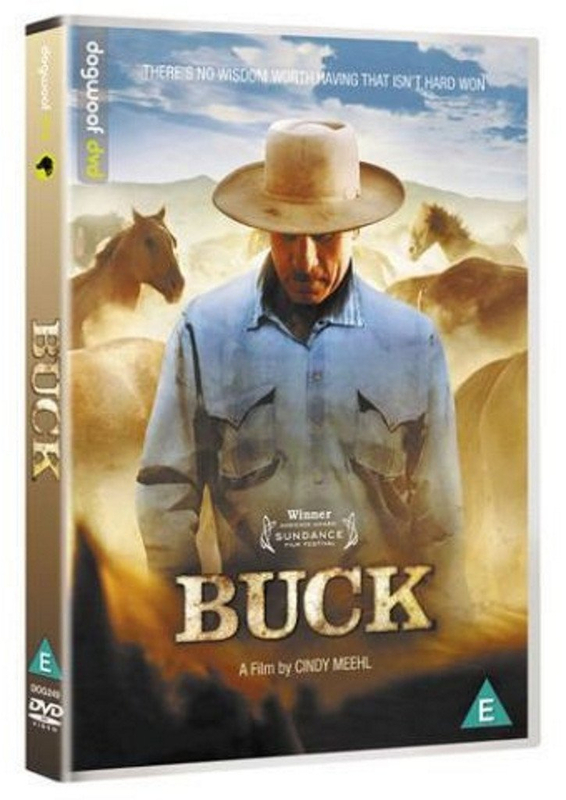 Buck, a richly textured and visually stunning film, follows Brannaman from his abuse-marred childhood to his success as a communicator with horses. A real-life "horse-whisperer", he eschews the violence of his upbringing and teaches people to bond with their horses through leadership and sensitivity, not punishment. 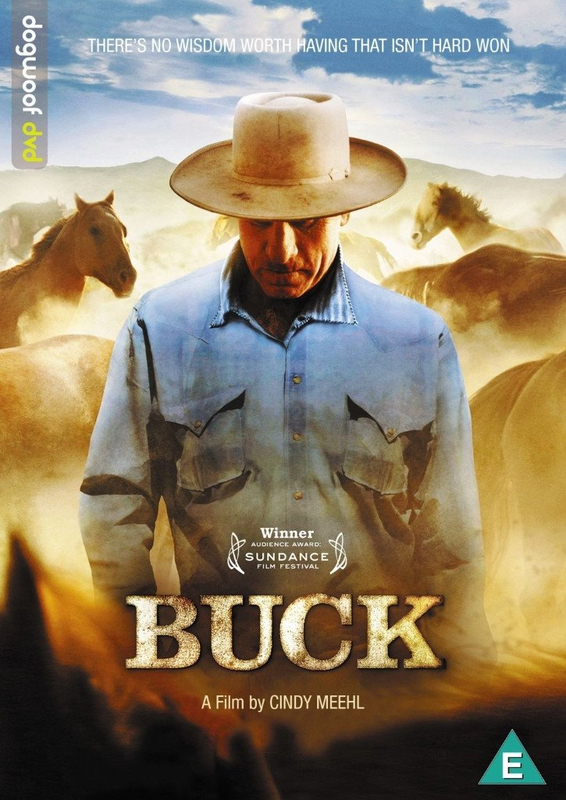 Buck displays seemingly uncanny abilities as he dramatically transforms horses - and people - with his understanding, compassion and respect, the animal-human relationship here becoming a metaphor for facing the daily challenges of life. Buck is about an ordinary man who has made an extraordinary life despite tremendous odds. Winner of the Audience award at the Sundance Film Festival.